With summer nearly half way through, we are experiencing mild conditions. There have not been any unpleasantly hot days so far. 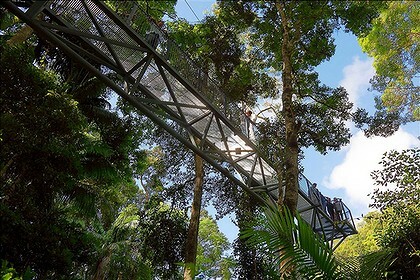 Many visitors are taking the opportunity to spend a little time on Tamborine Mountain to escape the heat in Brisbane and the Gold Coast. 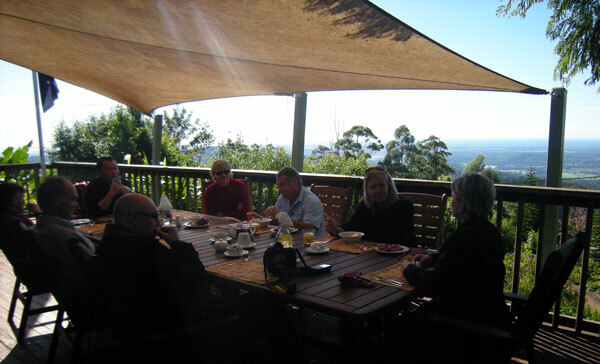 Tamborine Mountain has been getting enough rain to keep the Mountain looking green and clean, just the way visitors like it. 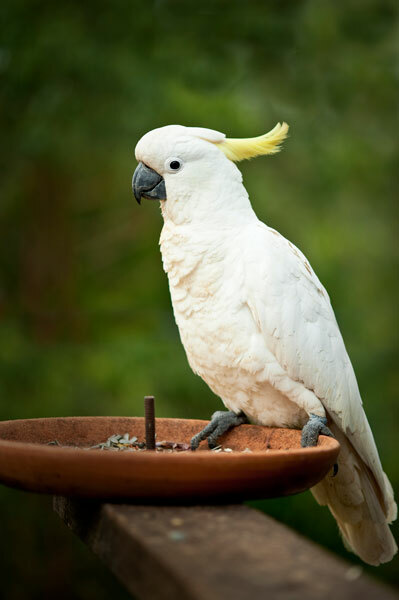 All of the attractions, natural and manmade, are getting a lot of visitors and at Tamborine Mountain Bed and Breakfast, we are seeing a larger proportion of overseas guests, particularly from Singapore. Scoot Airlines, with their cheap fares are making travel very affordable from Asia. 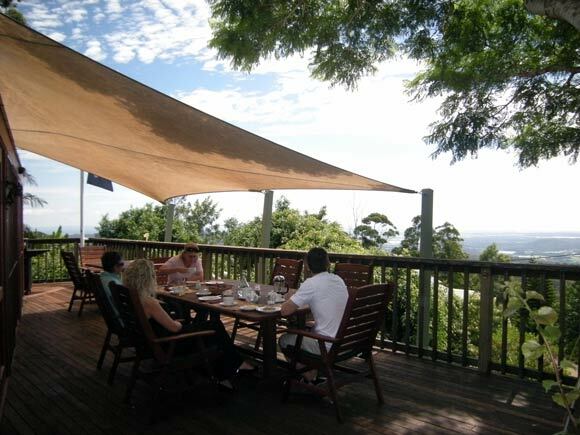 Our large & roomy deck looking towards the Gold Coast has been the venue for lazy days with pleasant company, the odd tipple, and nibbles. Our Gift Vouchers proved very popular as presents over the holidays so please keep them in mind as the ideal present suitable all year round. We are happy to accommodate your individual and special requirements. 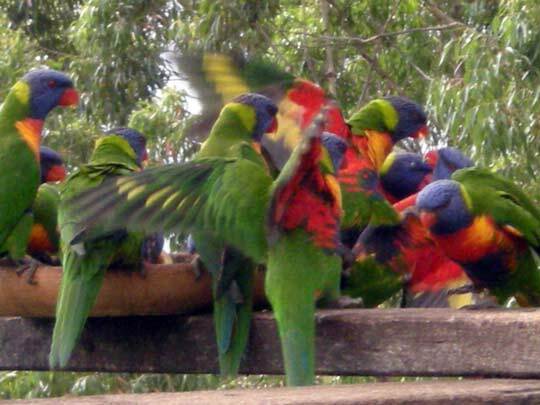 Pam and I look forward to making you welcome at Tamborine Mountain Bed and Breakfast sometime soon.